Make sure to fill your gas tank, and purchase whatever food items you will need before leaving Carbondale, Paonia or Crested Butte. To experience the West Elk Scenic and Historic Byway (Hwy 133) leading to Marble, travel during daylight hours. Waterfalls, the historic Redstone Castle, the natural Penny Hot Springs, and several scenic and historic pull offs dot the way. From Glenwood Springs [North East]: take I-70 to Highway 82. At Carbondale, take Highway 82 to Highway 133. Take Highway 133 to County Rd 3 [At the base of McClure Pass]. Drive approx. 6½ miles, following the paved road to the second stop sign. We are on the far left corner from that stop sign. 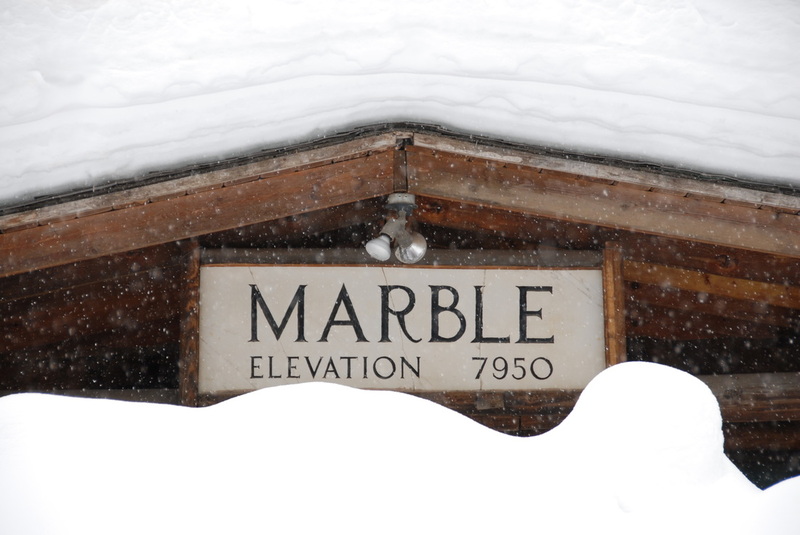 From Crested Butte [South]: Please DO NOT take Schofield Pass as it is unsafe in most vehicles. We suggest arriving via Kebler Pass, a beautiful mountain pass, meandering thru the country's largest know aspen tree grove. The pass is gravel with paved sections and is closed in the winter. To take this route: Take CO-92 W to CO-133 N in Hotchkiss. Continue on CO-133 N. Turn right onto County Road 3 [At the base of McClure Pass]. Drive approx. 6½ miles, following the paved road to the second stop sign. We are on the far left corner from that stop sign. Another great option is the road along Black Canyon, which is a paved option. To take this route: Take CO-135 south and turn right on US-50. Turn right onto CO-92 and follow to Highway 133. Turn right onto Highway 133 and continue on CO-133 N. Turn right onto County Road 3 [At the base of McClure Pass]. Drive approx. 6½ miles, following the paved road to the second stop sign. We are on the far left corner from that stop sign. From Denver [Central]: Follow I-70 W to CO-82 E in Glenwood Springs. Follow the directions above from Glenwood Springs. From Colorado Springs [South East]: Independence Pass is a seasonal option, generally open from Memorial Day Weekend to November 1. To take Independence Pass: Follow US-24 W to CO-82 W in Lake County. Follow CO-82 W and turn right on Highway 133 in Carbondale. Take Highway 133 to County Rd 3 [At the base of McClure Pass]. Drive approx. 6½ miles, following the paved road to the second stop sign. We are on the far left corner from that stop sign. If Independence Pass is closed, please follow the directions from Denver. Directions from Grand Junctions [West]: Follow US-50 E to CO-92 E to CO-133 N over McClure Pass. Turn right onto County Road 3 [At the base of McClure Pass]. Drive approx. 6½ miles, following the paved road to the second stop sign. We are on the far left corner from that stop sign. Directions from Durango [South West]: Take US-550 N to Delta County. Take CO-92 E to CO-133 N over McClure Pass. Turn right onto County Road 3 [At the base of McClure Pass]. Drive approx. 6½ miles, following the paved road to the second stop sign. We are on the far left corner from that stop sign.